The 3rd Annual Charlotte VegFest Has Arrived! Come on Down! The 3rd Annual Charlotte VegFest is an event not to be missed! Just on the horizon, it takes place next Saturday, May 17, from 2-7pm at Plaza Midwood. The festival celebrates vegans and vegetarians of all categories — people who just want to eat healthier, those who wish to create a sustainable environment for their children, those who love and protect the rights of animals, and everywhere in between. Those non-vegetarians who just want to see what all the fuss is about are welcome as well. 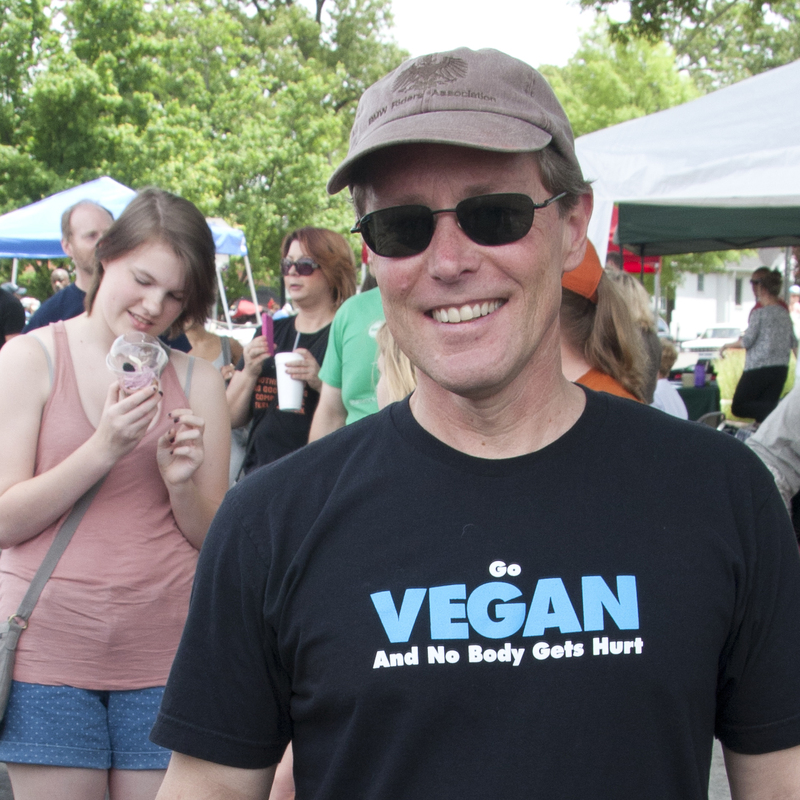 There is something for everyone at the Charlotte VegFest. 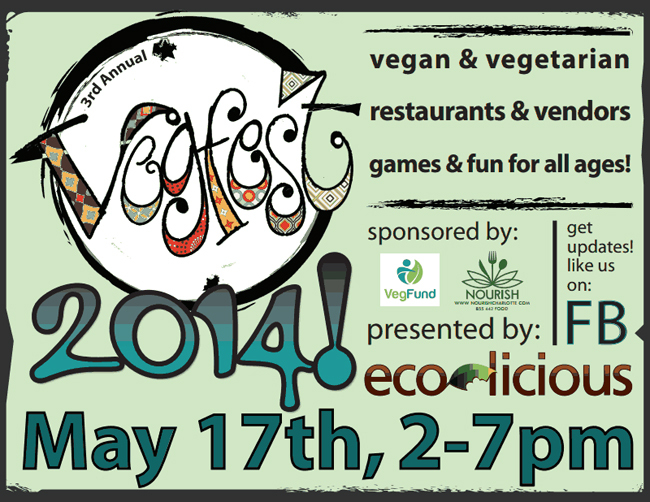 Today, May 11th, Charlotte VegFest celebrates it’s second annual gathering of health and animal rights enthusiasts. It is held from 12pm to 5pm off Commonwealth Avenue in Plaza Midwood in Charlotte, NC. Rich and I made the rainy 3 hour trek to Charlotte with high hopes but low expectations. After all, it’s only Charlotte’s 2nd VegFest. We were delighted to discover at 12:30 the place was already packed with vegans, vegetarians and the veg-curious sampling the wares of venders offering raw cookies, juice bars and vegan salads and pastas. We visited organic spice purveyors, yoga instructors, macrobiotic chefs, raw and vegan chefs and numerous animal adoption and rescue agencies. There were also recycling and green energy agencies represented. The turnout was fantastic! Every hour or so there were speakers discussing issues concerning health, fitness, and what we as individuals can do to reduce global warming. 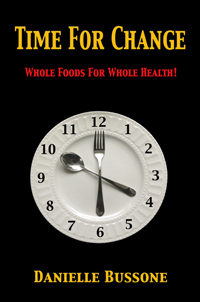 Shabaka Amen (Fitness & Nutrition), Dr. Michael Smith (Naturopathy Physician), Leilani Munter, race car driver, and Gene Baur (co-founder and President of Farm Sanctuary) were on the program. We connected with numerous establishments which cater to the plant-based diner and have plans to return in the near future to do restaurant and chef reviews as well as cooking videos. Even the weather cooperated! Just as we tooled into Charlotte and found a good parking place, the skies cleared and we enjoyed a sunny day made perfect by a light breeze. On the way out we stopped and had a fantastic vegan lunch at Fern. Just the ticket after a long drive and a few hours perusing the tents at the Charlotte VegFest. We are already looking forward to next year’s festivities!